Padraig Harrington believes he is capable of making a Ryder Cup return at the age of 47 after making a superb start to the Turkish Airlines Open in Antalya. 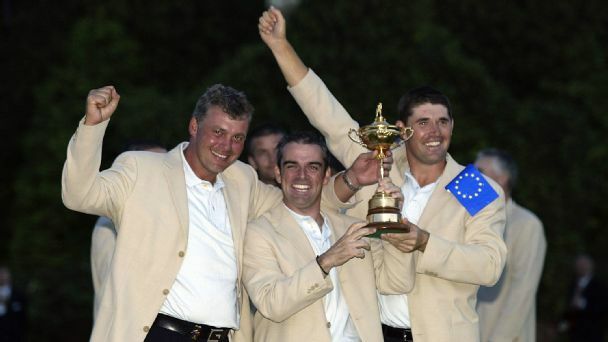 Padraig Harrington has been chosen as captain of the Europe team for the 2020 Ryder Cup at Whistling Straits. 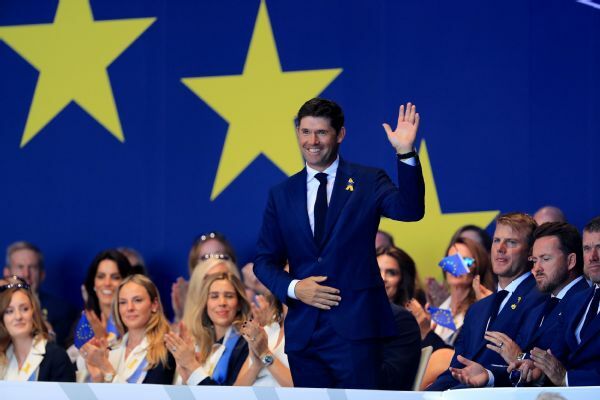 Lee Westwood has ruled himself out of contention for the European Ryder Cup captaincy in 2020, leaving Padraig Harrington as the favourite for the role. Ireland's Shane Lowry surged into contention for his first victory in two years as Justin Rose closed in on his second in two weeks in the £5.3 million Turkish Airlines Open. Three-time major winner Padraig Harrington rolled back the years to shoot a 7-under-par 65 and take a share of the Czech Masters lead after the third round in Prague. Ashun Wu has claimed victory at the KLM Open after Chris Wood squandered a three-shot lead over the closing holes.